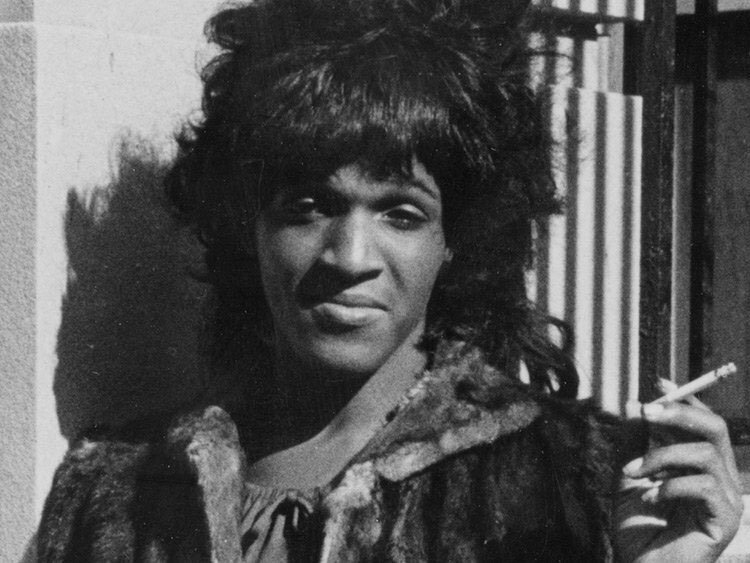 Perhaps my favorite image of Marsha P. Johnson—and there are a lot to choose from—comes from a 1970 Gay Liberation Front protest at Bellevue Hospital, where doctors were using shock treatments to “cure” homosexuals. In an oversize fur coat, Johnson leans against the corner of a building, a desultory cigarette hanging from one hand. In the other, she holds a poster with simple block letters reading, "POWER TO THE PEOPLE." Read the full article here.